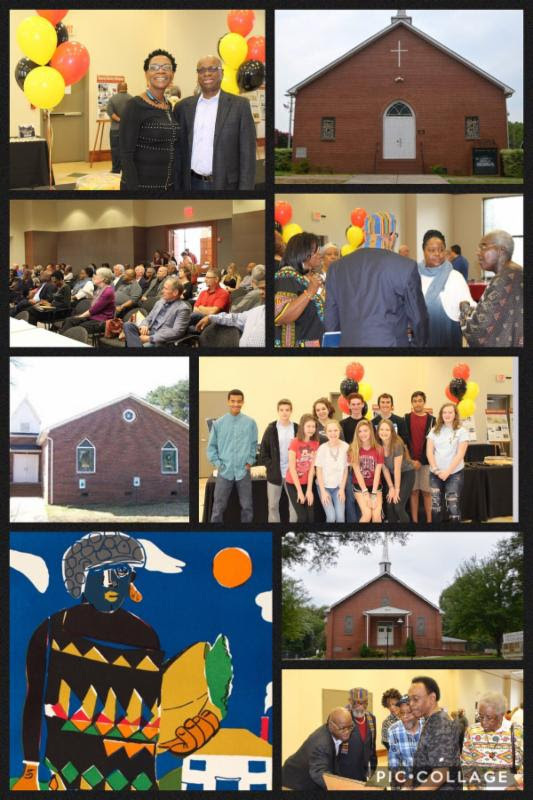 Feb. 15 – The town of Cornelius PARC Department and the Smithville CommUNITY Coalition will host an annual Black History Month celebration February 24 from 1-3 p.m. at Cornelius Town Hall. The event is free and open to the public and will feature live performances from local historically-black churches and offer children’s activities and refreshments. Special guest speaker Carla Hanzal, vice-president of public art for the Arts & Science Council, will discuss the works of the late Romare Bearden, a Charlotte-born African-American artist, whose work is on loan from the Jerald Melberg Gallery of Charlotte and on display at Cornelius Town Hall from Feb. 12-28. The Cornelius Town Hall is open Monday through Friday, 8:30 a.m. – 5:00 p.m., and located at 21445 Catawba Avenue. 704-892-6031 Ext. 192 or visit www.cornelius.org/parc.